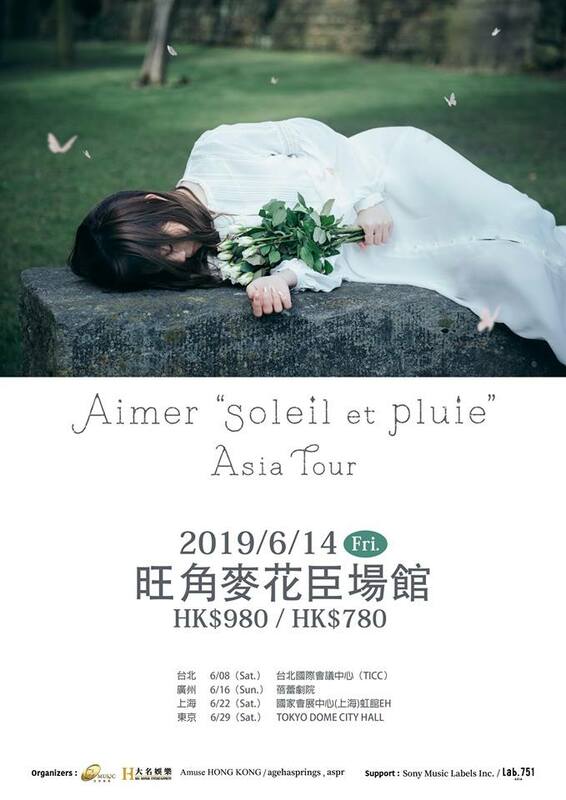 [2019.03.15]Aimer亞洲巡迴香港站開催決定! - 新聞情報 - 步姐動漫 pieayu.com - Powered by Discuz! 步姐動漫 pieayu.com»首頁 › 情報區 › 新聞情報 › [2019.03.15]Aimer亞洲巡迴香港站開催決定! GMT+8, 2019-4-25 06:28 , Processed in 0.087830 second(s), 21 queries , Gzip On.